Yaz Claims and Yasmin Claims are Time Sensitive! Do Not Delay! Even if you carry no symptoms related to Yaz or Yasmin (or another similar oral contraceptive such as Ocella), it is suggested that you seek medical attention to ensure you have not been injured by the potential Yaz side effects or Yasmin side effects the contraceptives can present. If you are experiencing symptoms such as severe chest pain, tingling of the hands and feet, or shortness of breath, the FDA suggests that you seek immediate medical attention, as these may be signs of a more serious condition related to taking these drugs. 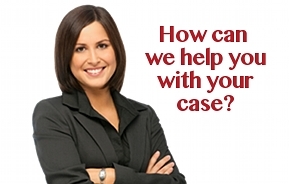 If you are diagnosed with related complications, or think that you may have suffered injury from Bayer’s alleged misleading advertising and research practices, you should immediately contact one of the defective drug attorneys in our Settlement Claims Office to discuss your Yaz claim or Yasmin claim. The Defective Drug Law Firm Gilman Law LLP is a leading defective drug and personal injury law firm with more than 40 years of experience helping defective drug victims receive the best compensation for their injuries. 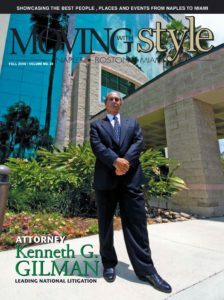 If you have been seriously injured, or know someone that has been injured or killed after taking either a prescription drug or over-the-counter medication, it is important to contact a lawyer with substantial experience in dangerous drugs and defective pharmaceutical drug litigation in order to help protect your legal rights. Many of these actions require consumers to file a claim within a strict time limitation in order to commence an action for recovery. For a free evaluation of your case, please fill out our Yaz Claim Form or Yasmin Claim Form to the Yaz, Yasmin Settlement Claims Office, or CALL TOLL FREE (1-888-252-0048) today.